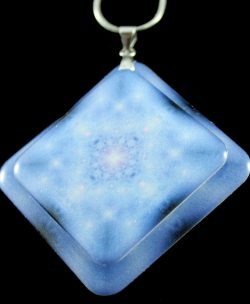 The Star Child Pendant may stimulate awareness of your astral body. 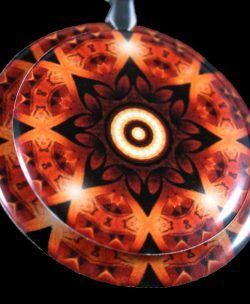 Outer body experiences and lucid dreaming are quite common with this pendant. A very powerful and potent pendant, with qualities that are surprising and shocking to many. 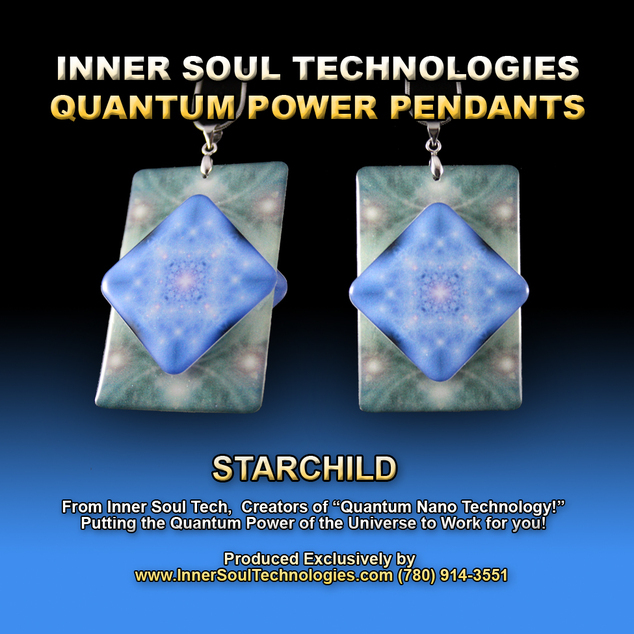 The Star Child Pendant may stimulate awareness of your astral body. 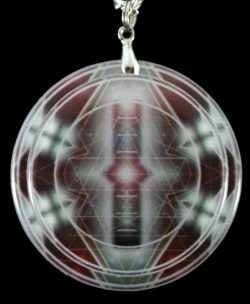 Outer body experiences and lucid dreaming are quite common with this pendant. 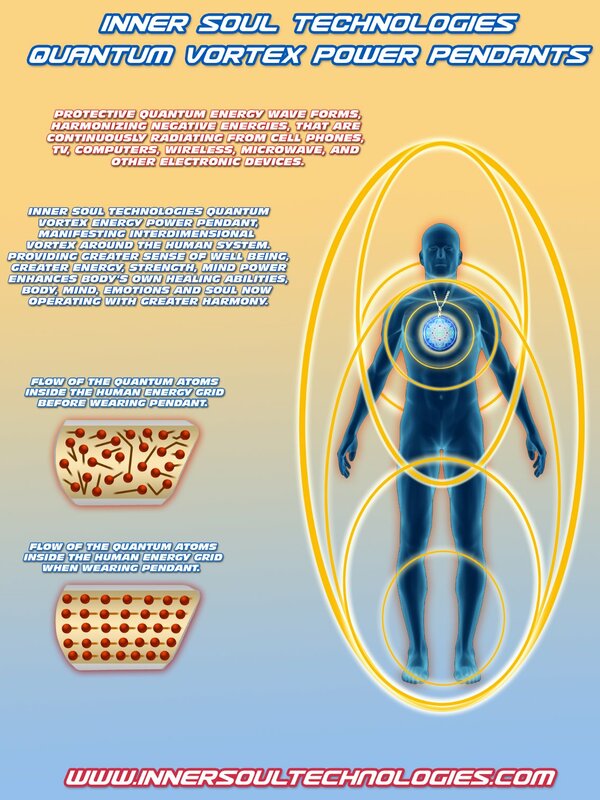 True awakening of the minds inner eye. the ability to almost step out side of your body and evaluate your life objectively from a distance, so you may see what you do with your time and life more clearly. Resulting in you being able to make positive changes in your life more quickly and manage your time and attention more effectively. 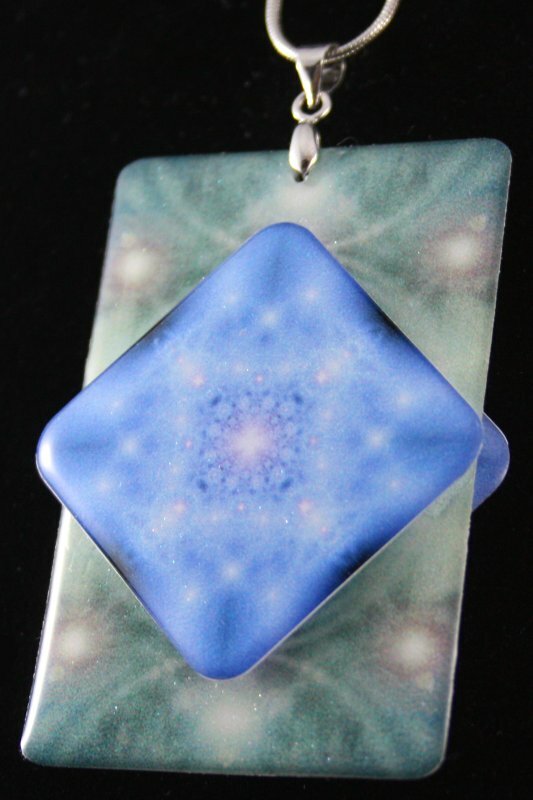 This pendant helps you explore the depths of your subconscious. 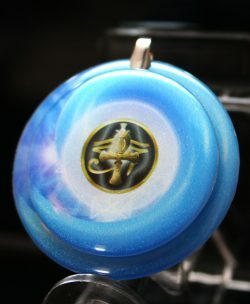 This pendant is not for weak minded people. One must be courageous and brave to enter into and embrace ones own subconscious. 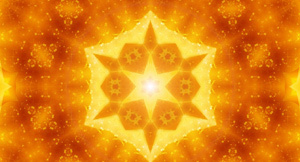 The star child stimulates multidimensional awareness. Works on perverse lung toxins very rapidly (you may see things come out, that will shock you!). Supports eliminating of mucous and phlem very rapidly! Supports cleanses and assists in restoring appendix. Stimulates pain regulator neurons – dopamine – anti pain enzyme inhibitor.